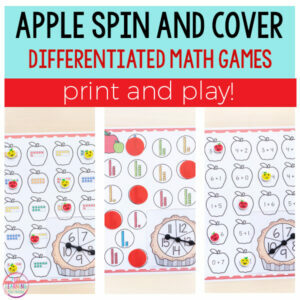 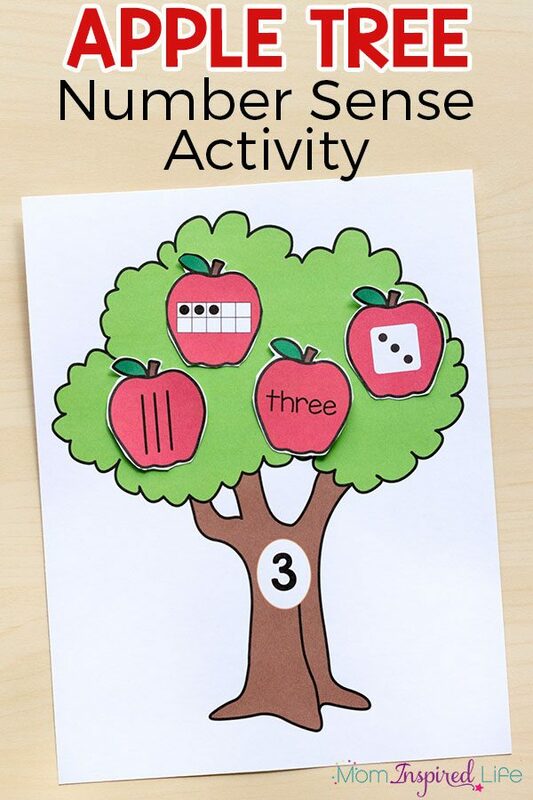 This apple tree number sense activity is a hands-on, apple themed activity that reinforces number sense. 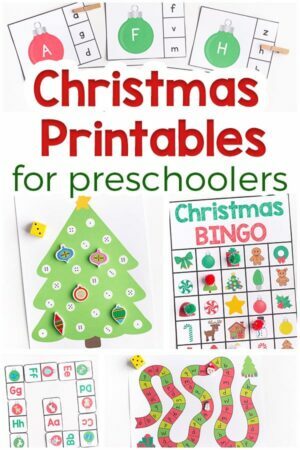 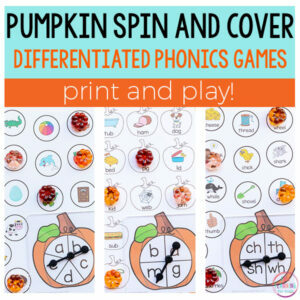 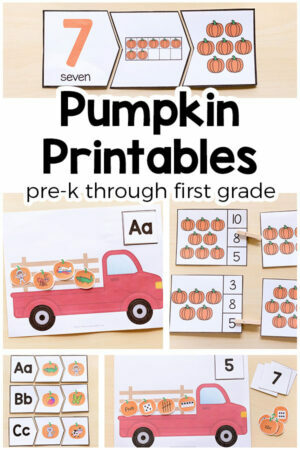 It would be perfect for your fall math lessons! 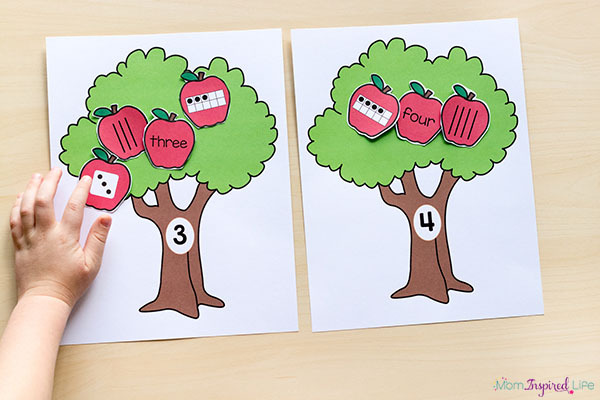 This pack includes numbers 1-20 and has 4 representations of each number, as shown in the pictures.